Increasingly, women are going head to head with men when it comes to binge drinking. It’s not surprising: society normalizes, encourages and promotes drinking so heavily that it can be nearly impossible, at times, to know what’s “normal” or not. 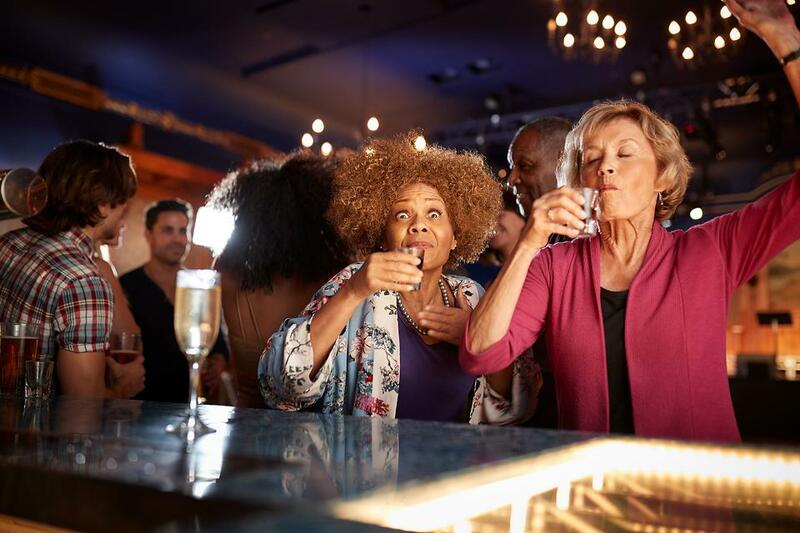 A 2015 report by the National Institutes of Health (NIH) says an exploding number of Americans are in the drinking danger zone. 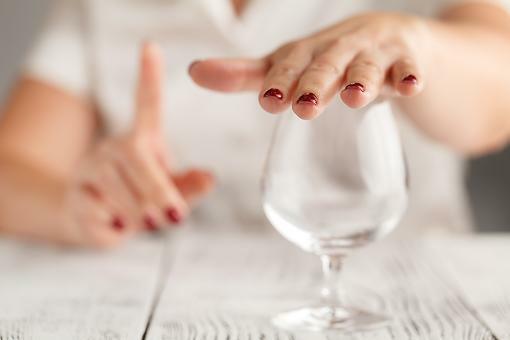 According to the report published in the journal JAMA Psychiatry, nearly one-third of American adults at some point in their life have an Alcohol Abuse Disorder, and only 20 percent seek treatment. Missing Work: Alcoholics tend to miss work, damage other people’s lives and not fulfill obligations because they stay busy drinking. 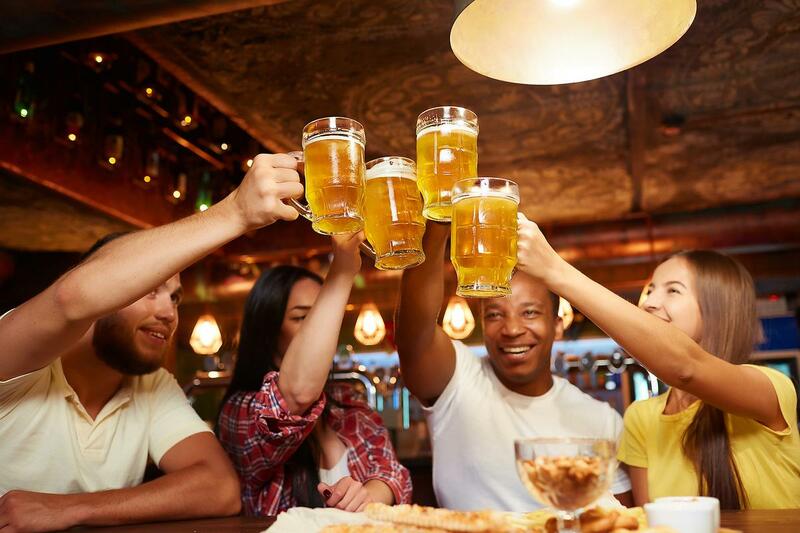 Social drinkers will drink at specific times when they are usually free so that no important work is hampered. 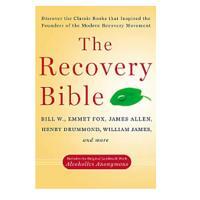 Social drinkers make sure that they do not over-drink, which ensures that they can tend to important obligations. “If they start ignoring these obligations because of drinking, they have likely become alcoholic." 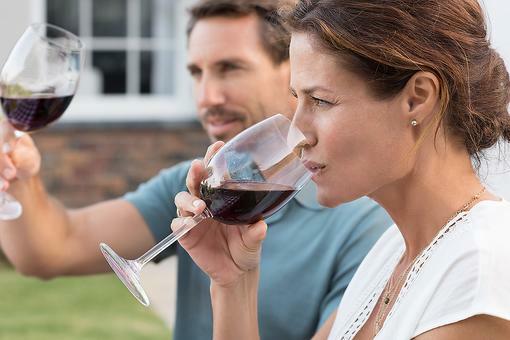 You’re a Weekend Warrior: “If you don’t drink daily, but are drinking regularly, such as binges every Friday night, that’s a red flag,” says Carlton. 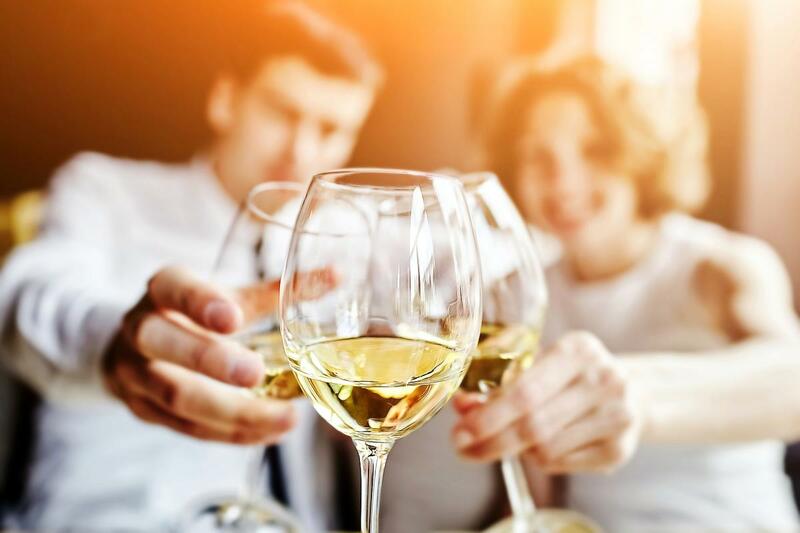 While research shows that having about seven alcoholic beverages per week lowers your risk of diabetes and cardiovascular disease, abstaining all week only to guzzle five or six glasses in a single sitting negates any of alcohol’s potential health benefits. 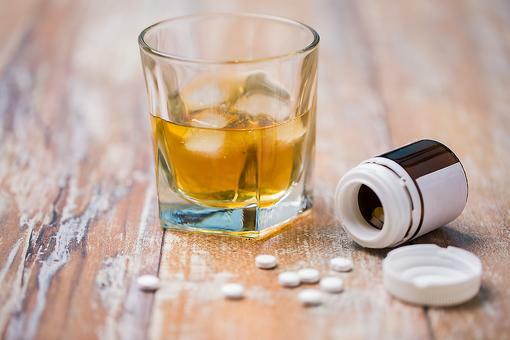 Moreover, binge drinking can raise blood pressure and interfere with certain medications. Drinking Just “Creeps Up on You”: Have you ever told yourself you were going to have only a drink or two at happy hour, and before you knew it you’d downed five? One of the clues that you may be a binge drinker is not knowing your limits, or feeling surprised when you've "suddenly" passed them. “Like diabetes, heart disease, and other health problems, drinking problems develop gradually and alcoholism is progressive,” says Carlton. Drinking and Driving: Alcoholics end up in alcohol-related accidents, while social drinkers do not. However, for a social drinker, they know that drinking and driving is not permitted and can be fatal. So, even if they over-drink on a particular social occasion, they don’t get behind the wheel. 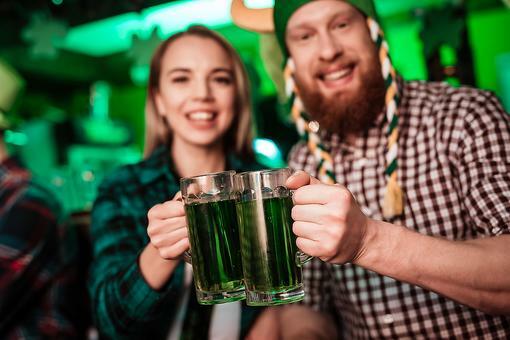 You “Pre-Game It”: Perhaps you are going on a blind date and don’t want your date to think you drink too much so you have two drinks at home and two drinks while on the date. You know you’ve had four drinks, but your date perceives you as a “normal” drinker. You are aware of your true quantity and have the buzz to go along with it. You Switch Drinks or Try to Make Rules for Yourself That You Don't Follow: Many people will negotiate with themselves. For example, “I will switch from four glasses of wine to two vodkas,” or “I will only drink on weekends,” or “I will only go to happy hour when I have a new client win.” “Normal” drinkers don’t make these kinds of bargains with themselves because their lives don’t revolve around alcohol or attempts to control consumption of it,” says Carlton. 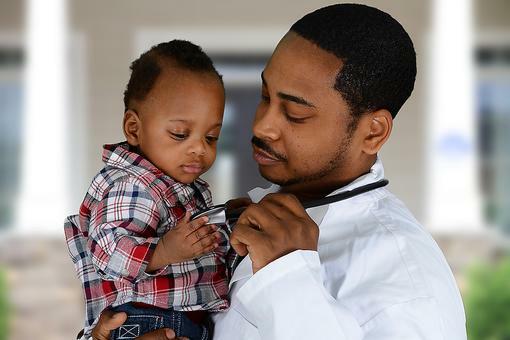 “If you are not certain you are an alcoholic, seek the advice of a therapist or attend an AA meeting and speak with those who have long term sobriety to see if they share similar thoughts and experiences," advises Carlton. If you feel that you need more than therapy to stop drinking, in patient treatment (rehab) may be the course of action you need to get both the therapy and tools to live a sober life. Oh my goodness, great information here. I think many people will read this with interest. Thank you for sharing! Do You Know the Signs of Alcohol Poisoning? Don't Rely on Luck This St. Patrick's Day!